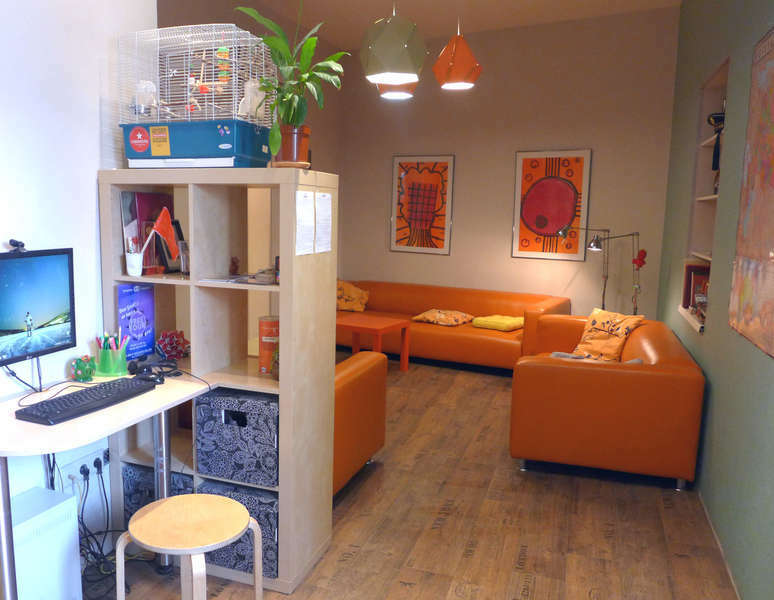 Though inside the old historic building, Comrade Hostel itself is new and modern. 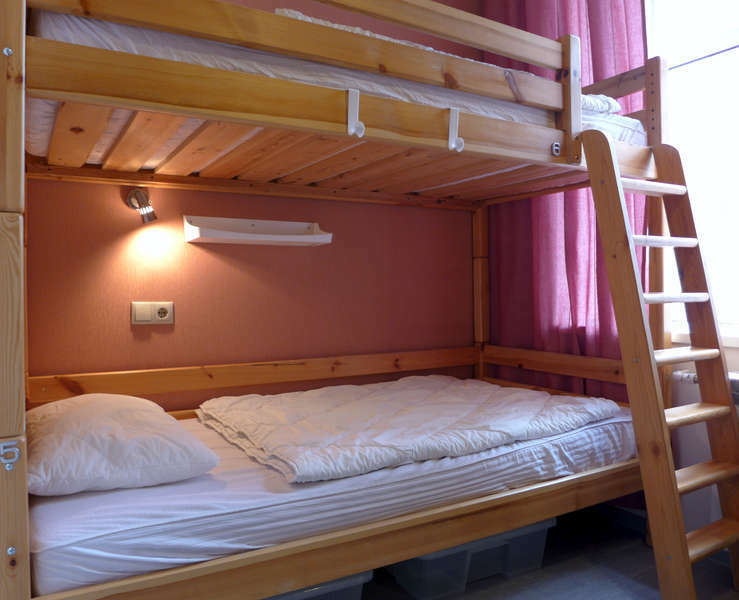 We offer both classic dorm rooms and cozy private rooms, free Wi-Fi and air conditioning everywhere in the hostel. 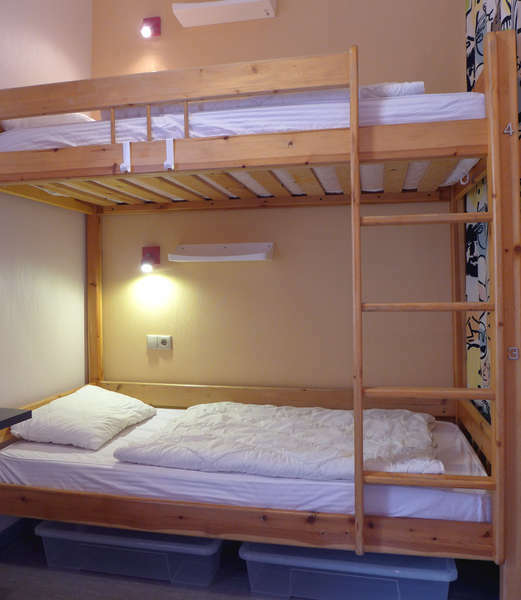 Meet your fellow-travelers at Comrade Hostel's two lounges or at the main international communication zone - the kitchen! From metro station Kitay-Gorod take exit to Maroseyka street (Mapoceйka). When outside, follow the main car traffic intil you see McDonalds on your left. After you pass McDonalds, look for a second archway to the left that will lead you into the inner yard. There you will see our signs. We do not apply fees for the cancellation. However, we greatly appreciate if you notify us in advance if your plans had changed and you want to cancel the booking. Thank you!